The game manages to do a great job when it comes to adding new adventures to the table, and the fact that you can control a wizard this time is really nice to say the least. 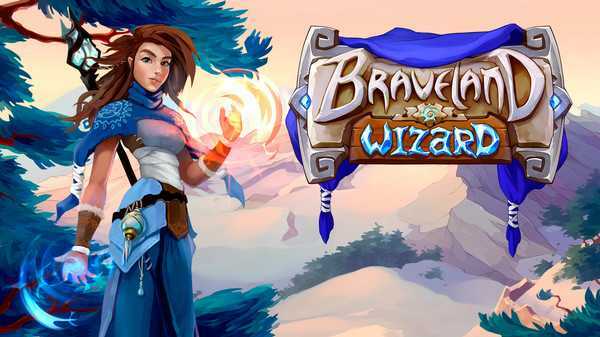 I played the Braveland game up until the end, and I found it to be a very good turn based title with a lot of stuff going on for it. It’s a solid game with a whole bunch of cool stuff to offer, but the main focus at least for me was on the amazing combat. 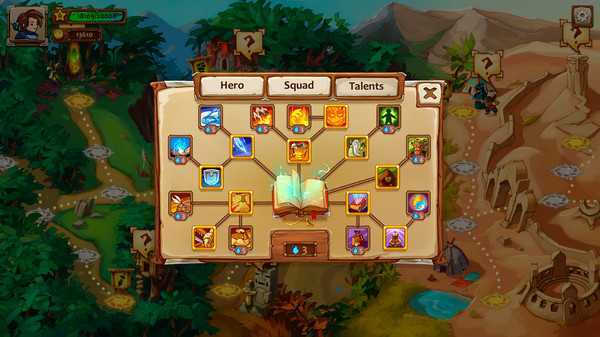 This time, the skills for your hero and the squad as a whole are a lot easier to access and implement, something that does raise the gameplay value quite a lot. Not only does the game manage to bring in front some cool mechanics, but it’s also exciting, fun and filled with interesting notions. 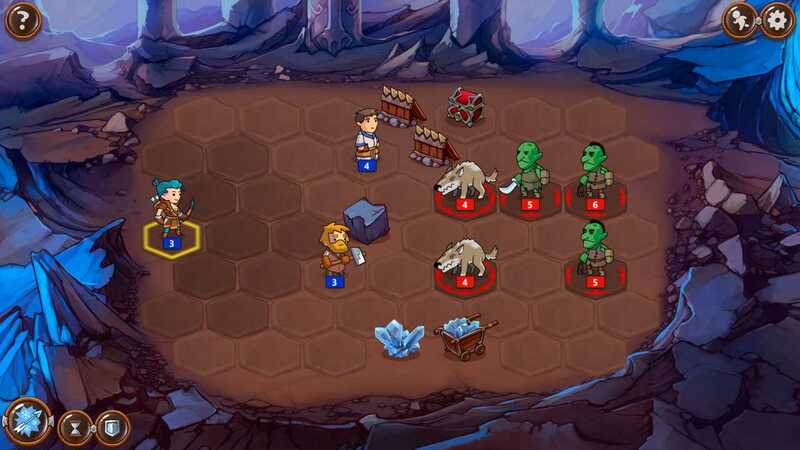 The enemy variety is one of those things that always impressed me with this game, and in Braveland Wizard you can find even more nomads, orcs, ghosts and bosses. The game world is beautifully designed, just like in the previous game, and I have to say that the title does a great job in adding a variety of locations. From mountains to deserts and forests, the game is not shy to explore new locations, and playing it is just a sheer delight to be honest! I am impressed with the huge amount of loot in the game, and thankfully you can access a ton of great customization options here, something that only makes the gameplay more fun and exciting. Graphics are similar to Braveland but there is a slight visual update that is nicely created and a whole bunch of fun to be truthful. The game does a great job when it comes to bringing in front unique locations, and the visual design is pleasant for sure. I am really impressed with the way Braveland Wizard plays, and the fact that you can play it in singleplayer is great for sure. At the end of the day, Braveland Wizard is a really good turn based game! It might not rival series such as Heroes for example, but it does a great job in making such gameplay simpler and more accessible. It’s an amazing game so do give it a shot and you will like it. The gameplay duration might be longer depending on how much you like exploration, but as a whole Braveland Wizard does an amazing job in making the turn based gameplay cool again. 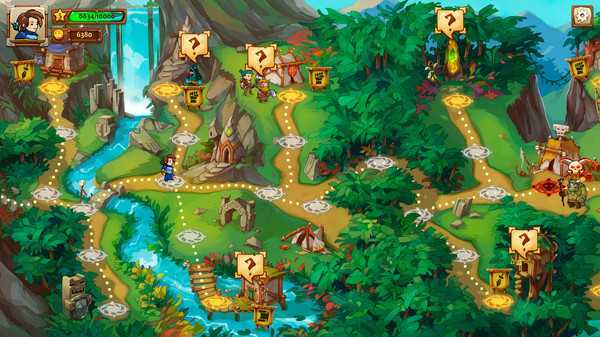 I loved this game, and I recommend the entire Braveland series to all gamers, it’s a delight!